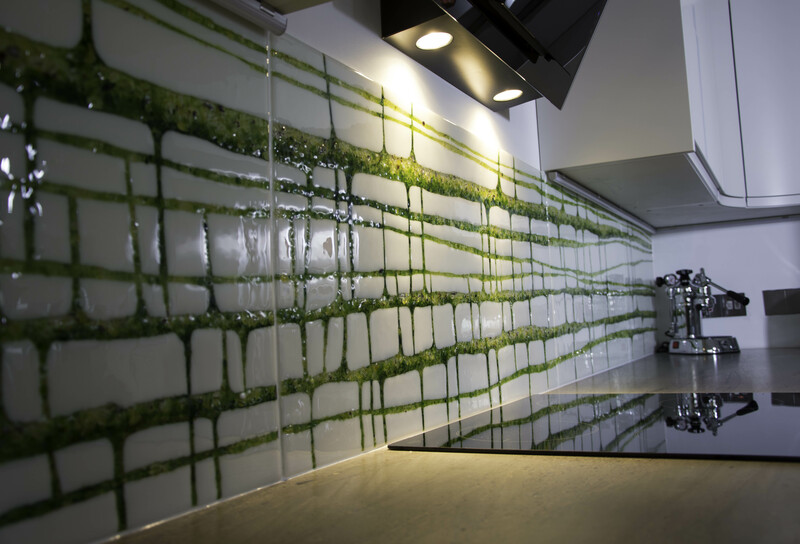 Alison Gibson designs and creates fused glass art panels and specialise in multi-panelled art installations and kitchen and bathroom splashbacks. 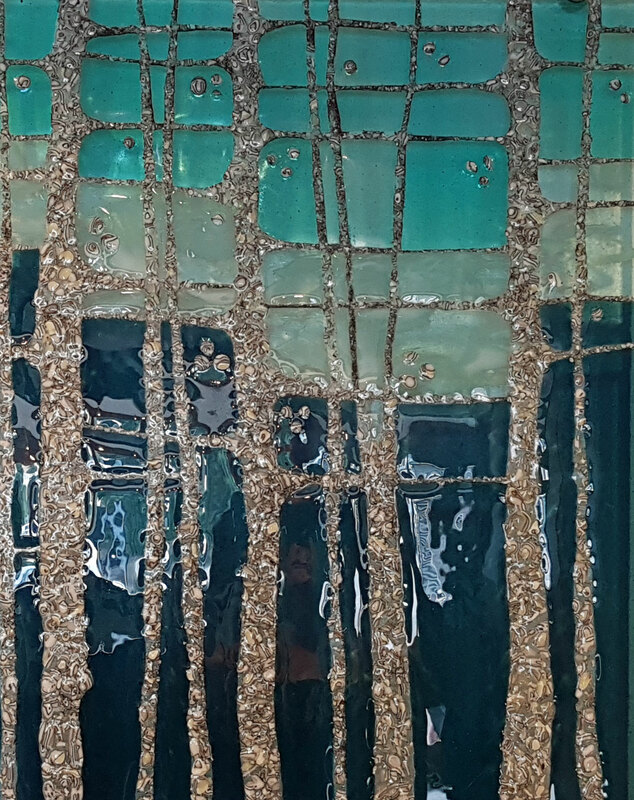 Her fused glass is always textured and often incorporates multi fired elements and precious metals making each piece unique. 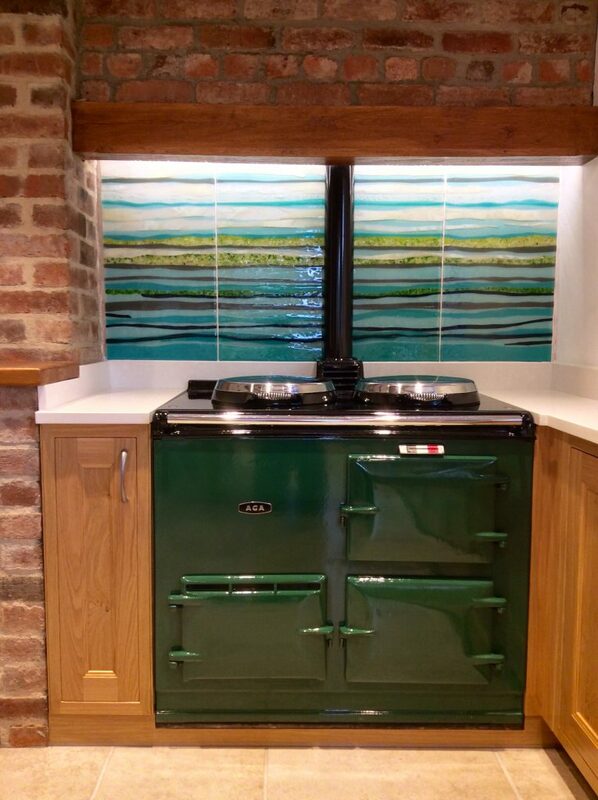 Alsion works from her studio in Penryn offering home visits within Cornwall and Devon for bespoke commissions.